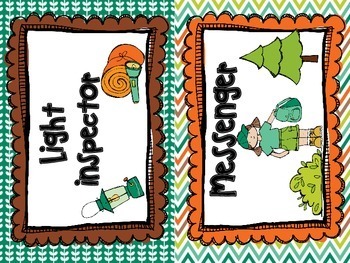 This could be a great addition to your classroom Camping Theme! 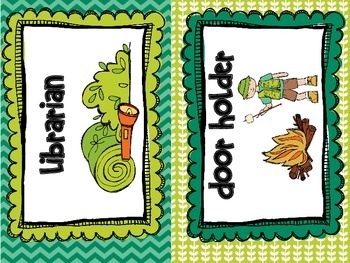 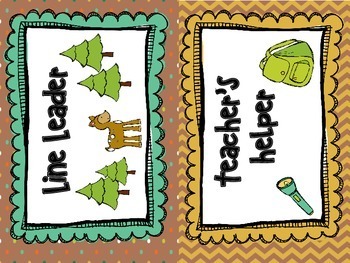 This pack includes 8 classroom jobs for your students to enjoy! 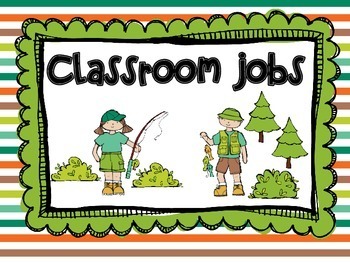 Some jobs require more than one student.